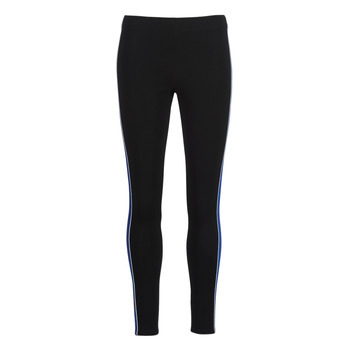 Collants adidas 4 STR TIGHT Noir. 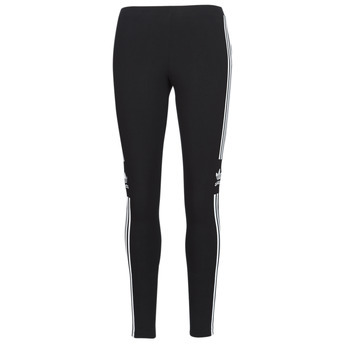 Collants adidas COEEZE TIGHT Noir. 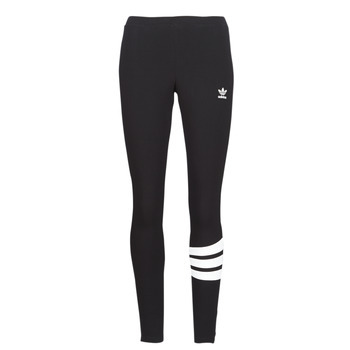 Collants adidas TREFOIL TIGHT Noir. 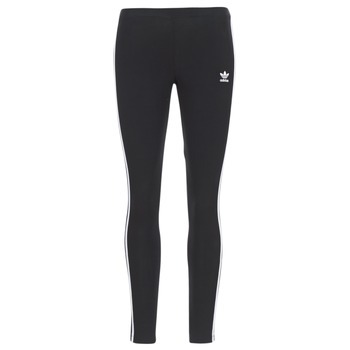 Collants adidas W ESS AOP TIGHT Gris. Collants Antik Batik JANNELLE Noir. Collants Converse CONVERSE STAR CHEVRON LEGGING Gris. Collants Desigual KISS KISS Noir. 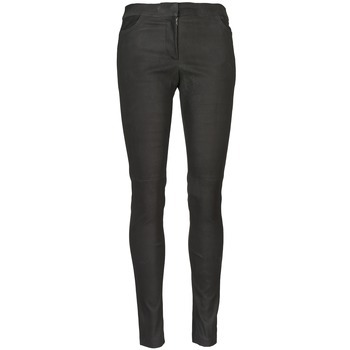 Collants Emporio Armani EA7 TRAIN CORE LADY W LEGGINGS Noir. Collants Emporio Armani EA7 TRAIN SHINNY Noir. Collants Moony Mood DORA Czarny.